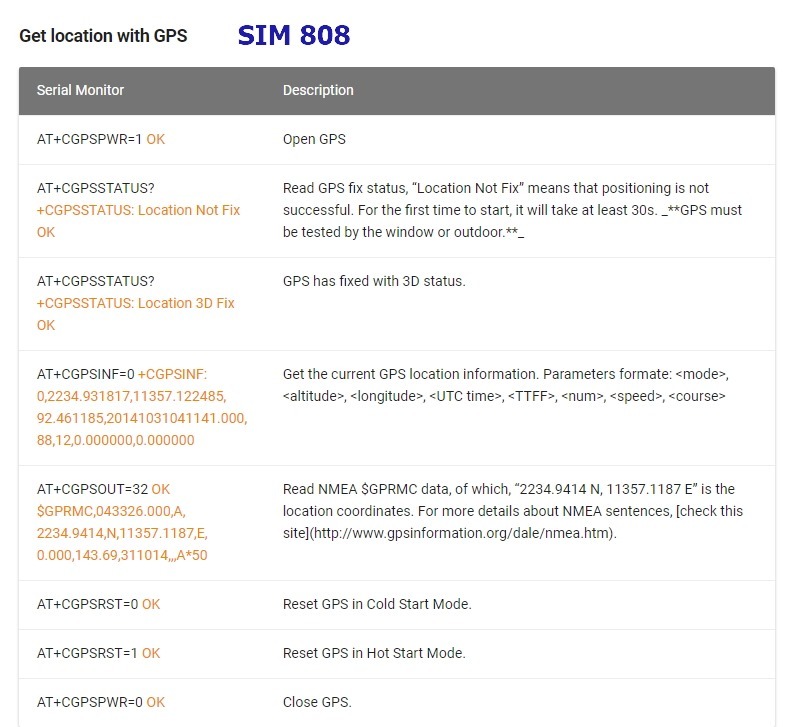 Hi, i am new on using the arduino and i’m trying to use the code for sending gps location via gsm on a sim808 shield. 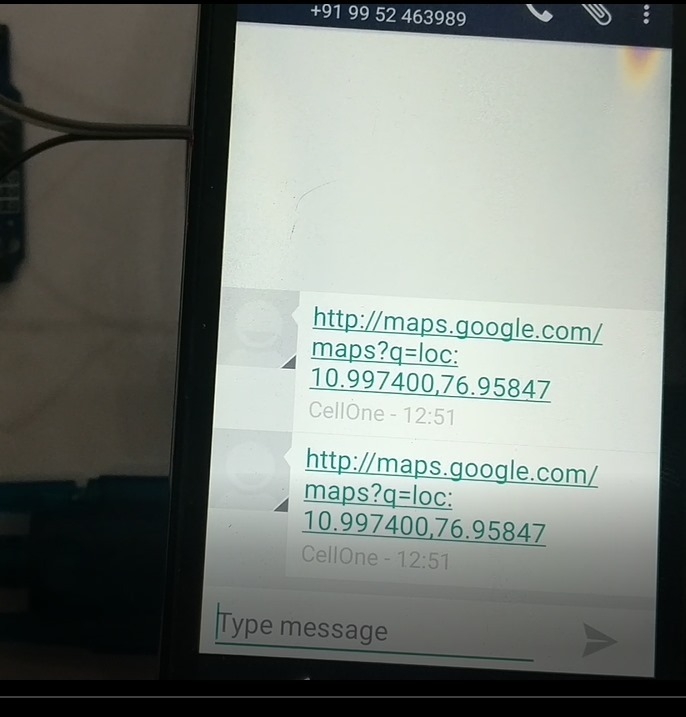 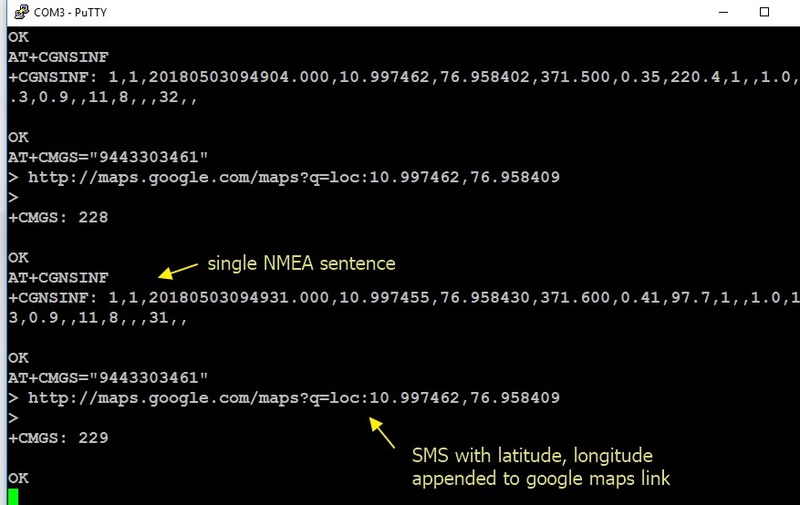 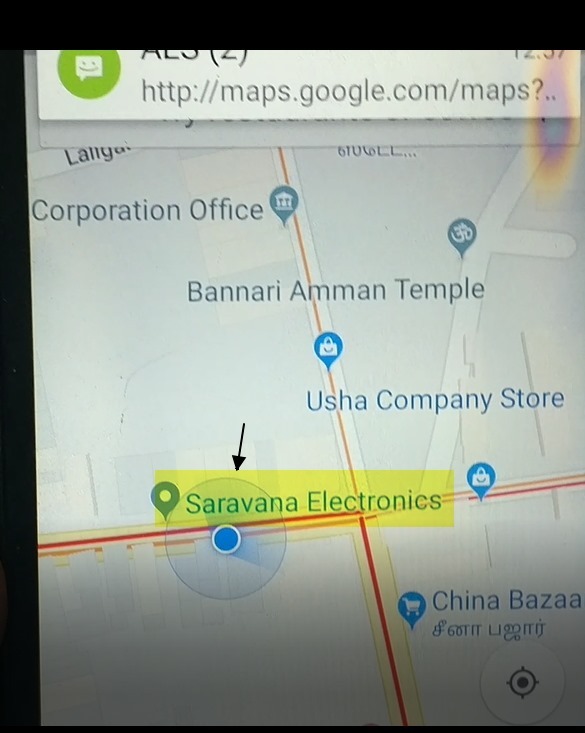 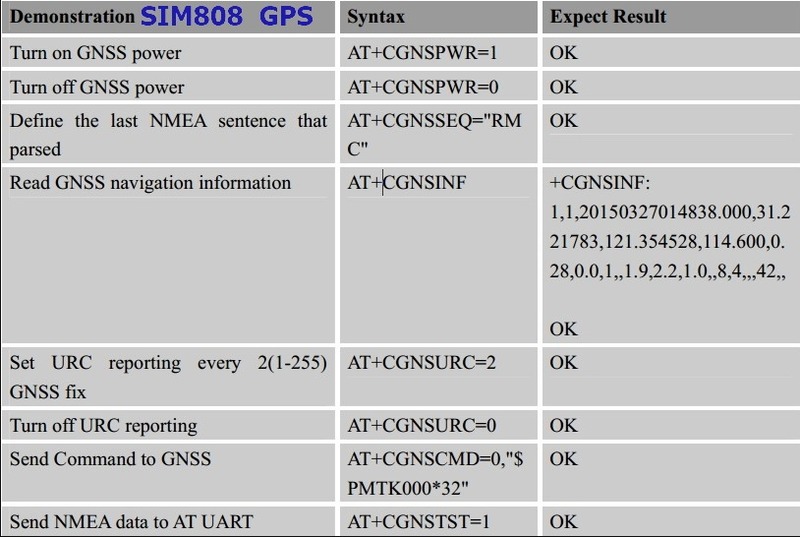 my problem is that i can see the gps coordinates on the serial monitor but the sms is not sent. 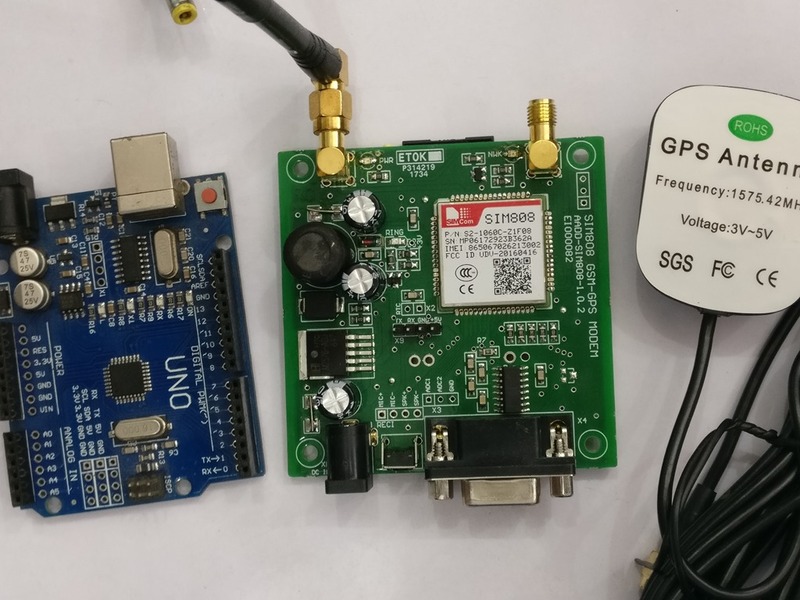 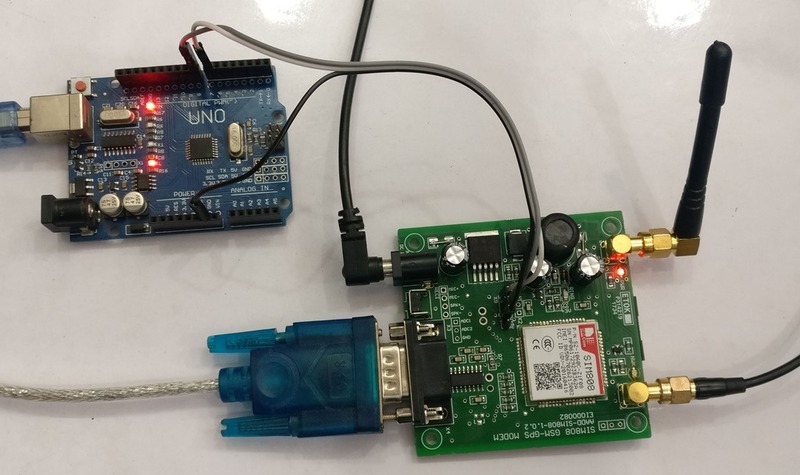 will the code be the same for the sim808 gps, gsm shield and sim808 module? 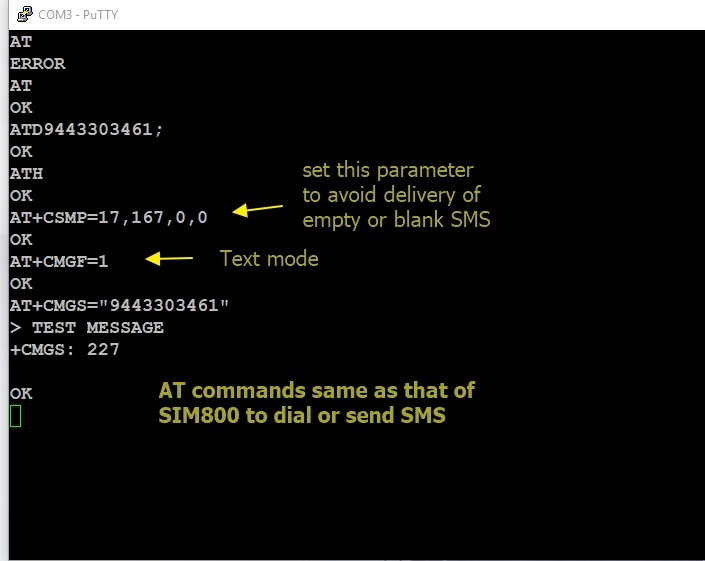 Hello can I know what is the function of sendData()? 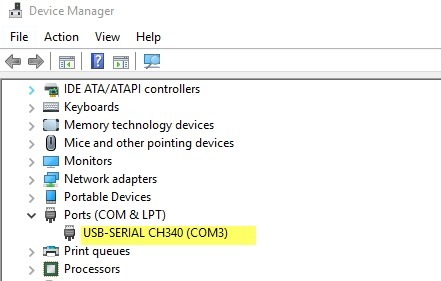 is it only want to send the OK and then print out to the serial monitor? 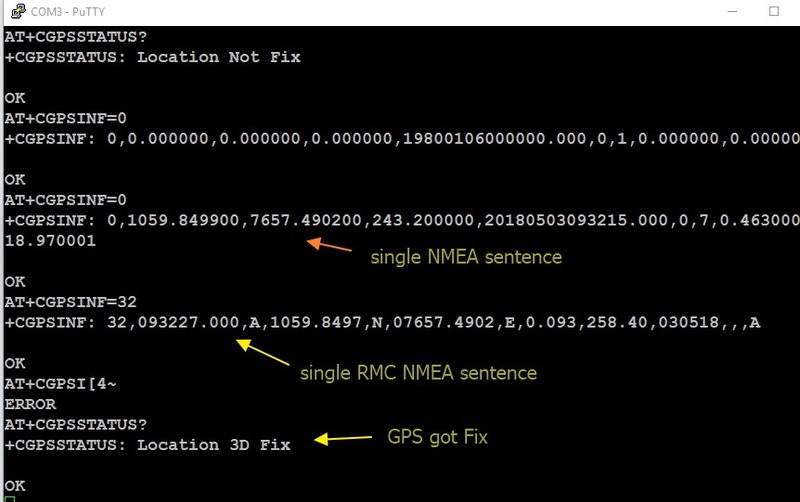 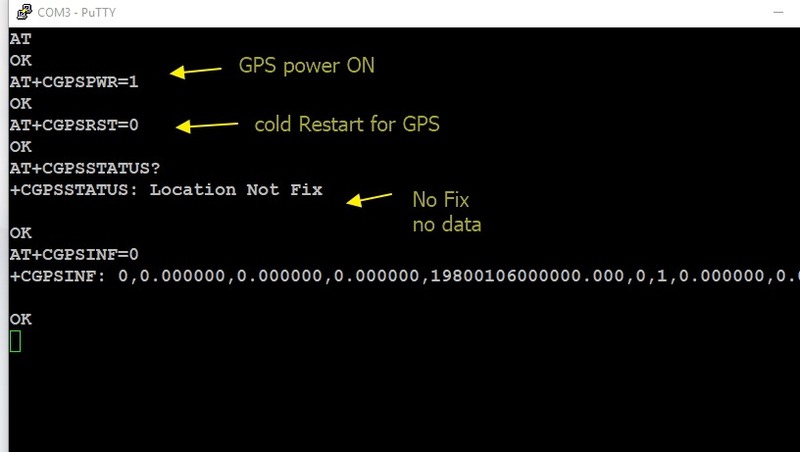 when i open serial monitor it shows gps initialisation only….